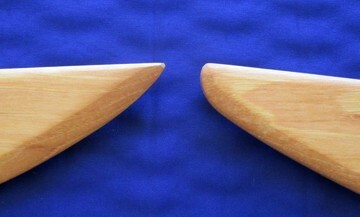 Blade width – 3″ at the guard. Avg. point of balance – 2″ to 3″ from the guard. SKU: 110. Category: Bot Jaam Do. 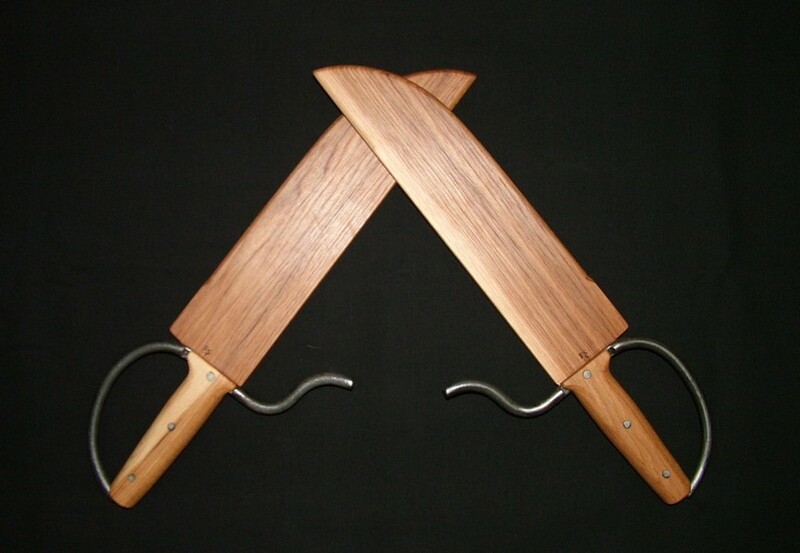 Tags: Baat Cham Dao, Bart Jarm Do, Bot jaam dao, Bot Jam Dao, Bot Jarm Do, Hudiedao, Shuang Dao, Wing Chun Butterfly Knives, Wing Chun Butterfly Swords, wooden bot jaam do, wooden butterfly swords, wooden wing chun knives, wooden wing chun swords.